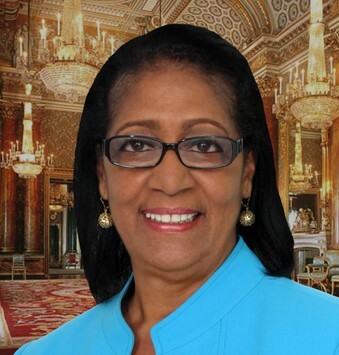 The 4th session of parliament is scheduled to ceremoniously open on 21 October with the throne speech from Governor-General Dame Cécile La Grenade. The 3rd session was prorogued on 25 September 2015. Traditionally, the throne speech is used to outline the plans and programmes of Government for the upcoming parliament session. The speech, which will precede the 2016 Estimate of Revenue and expenditure, will also outline some of the Government’s social undertaking for the period. The Budget is scheduled to be presented on 25 November. Legal Affairs Minister Hon. Elvin Nimrod told the media on Tuesday, that one of the bills that will be presented for approval by the parliament is the Possessory Titles to Land. He said that presently in Grenada, there is no legal format for one to claim lands legally through the Possessory structure, and the piece of the legislation will solve that problem. Explaining that the problem of persons claiming other lands after occupying it for 12 continuous years is a major problem, which has at times become violent among persons, Nimrod said that there are instances where as many as 25 persons have claimed ownership to a piece of land. As it stands presently, if a person knowingly settles on another person’s land for 12 years without interruption, the occupier of the land can claim that land, through a process known as adverse title. This involves someone swearing to an affidavit that they know the occupier of the land has been on it for a certain period, and this is often used by persons to have title deeds. Nimrod said that the major piece of legislation will establish the format by which one can claim such through adverse title, because it involves an original owner and a occupier who has taken possession . The Bill was originally submitted to the parliament during the 3rd session, but was withdrawn so that Government can engage in more consultation.